Celebrity Miley Cyrus has taken to Instagram stories to share a vegan message with her 82 million followers. 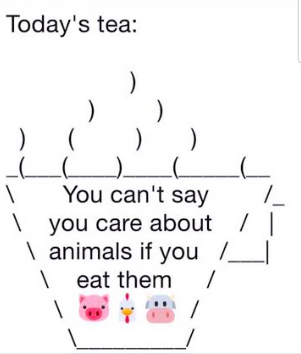 The musician posted a picture on her story saying: "Today's tea: you can't say you care about animals if you eat them." This is not the first time Cyrus has used her considerable platform to promote veganism. The musician, who was voted one of the most influential vegans in 2017, was offered the 'Celebrity Advocate Award' from The Animal Rights National Conference. 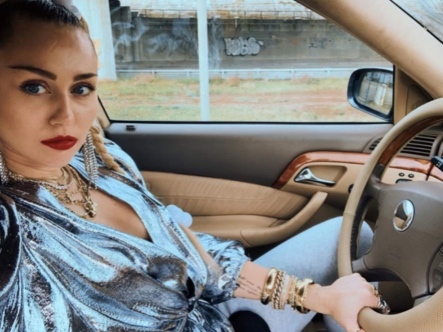 Event organizers praised Miley for having 'a strong voice for the animals' and said she 'not only talks the talk but walks the walk of the vegan lifestyle'. Miley and husband Liam were also sent 'Mr. and Mrs.Vegan' bathrobes as a wedding gift. Miley is one of many celebrities who has promoted veganism to their followers. Black Eyed Peas singer, Will. I. Am., told People magazine he'd lost 20 pounds and improved his health since changing his lifestyle. The Voice judge said: "My cholesterol came down, my high blood pressure came down. 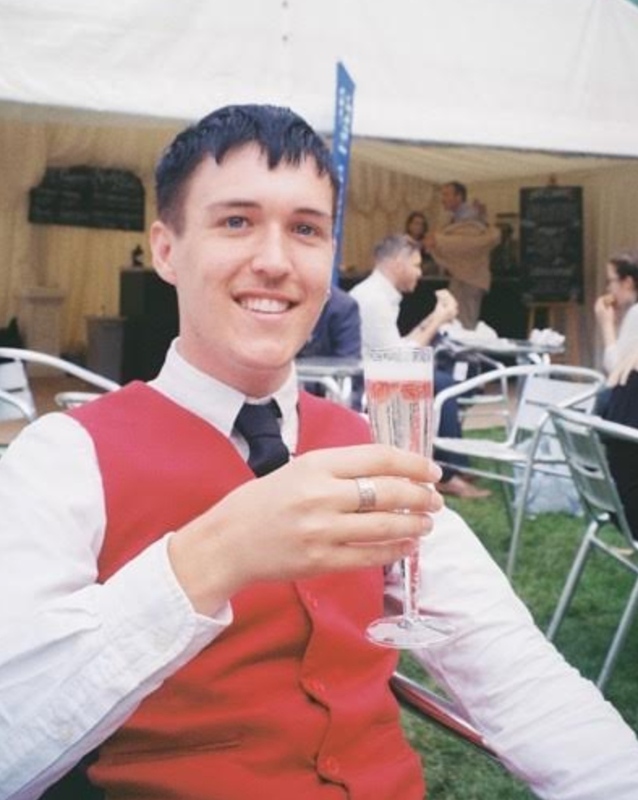 My stress levels came down naturally. "I have more energy. My sleep regimen is awesome."